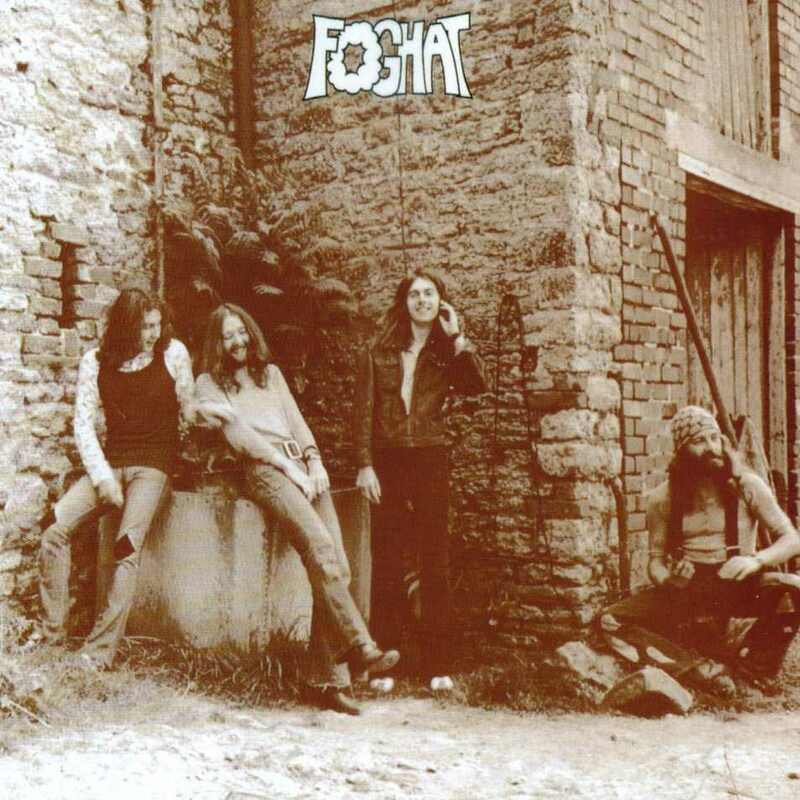 Slow Ride by Foghat | THE GOOD . . . THE BAD . . . AND ME. This week’s Easy Friday’s episode features one of my all-time favorites. I remember the first time I heard this song, I was still young and stupid that I don’t even know the title and the artist! However, I continue to hum along and do the slow headbanging motions.